Imagine: You dip underneath the aqua surface of the ocean into the royal blue depths with your hair flowing and your glistening tail gliding through the water. If you’ve read The Tail of Emily Windsnap, then you surely have dreamed about the living a mermaid’s life. Today, you can live (and swim) like a mermaid. 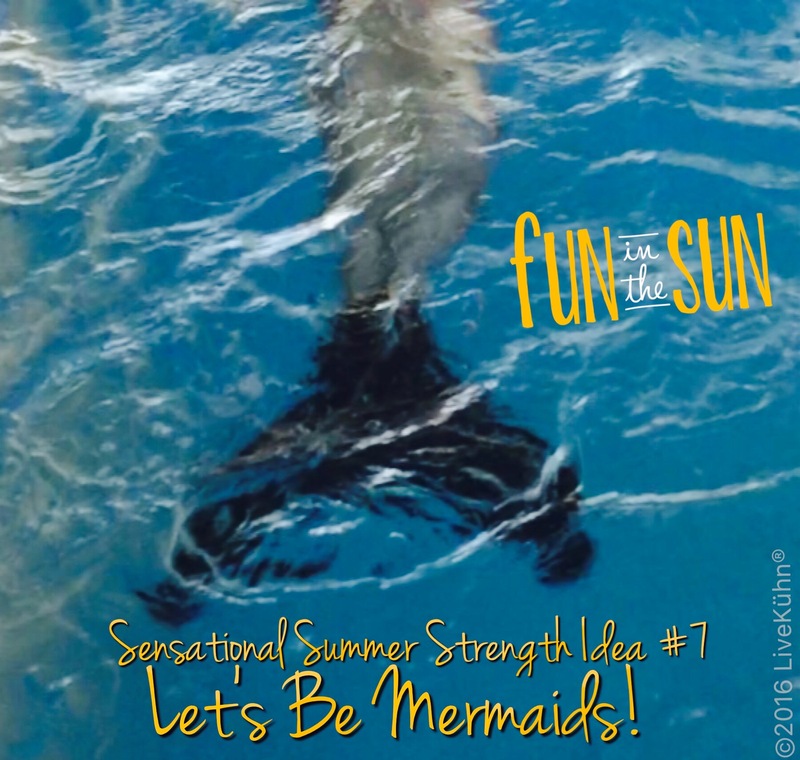 Perhaps you’ve heard about the phenomenon called mermaid fitness. With a tail and a fin, your transformation into a mermaid is complete! Bonus: You get to become a mermaid without the awkwardness Emily Windsnap went through when she stepped into the water! Another bonus: You will get a fantastic workout! Swimming with a mermaid tail forces your body to adapt to a new movement pattern. It also utilizes your whole body—your upper and lower body, your glutes, and especially your core. It is a great way to get someone in the water who doesn't like swimming. Swimming with a mermaid tail is also super fun! You can buy a mermaid tail and fin from places like Fin Fun. You put the tail on over your swimming suit and then you slip your feet into the fin (just like you would with flippers). Then you pull the tail over the fin and you’re ready to go! There are lots of gorgeous and shimmery color options with iridescence! Check out finfunmermaid.com. If you aren’t a strong swimmer, you’ll probably want to wear a flotation belt, too. This makes sure you can safely have a fun time! With a mermaid tail and fin, you can swim like a mermaid—and get a fantastic workout at the same time! And maybe, just like Emily Windsnap, you’ll discover you are a mermaid, too! 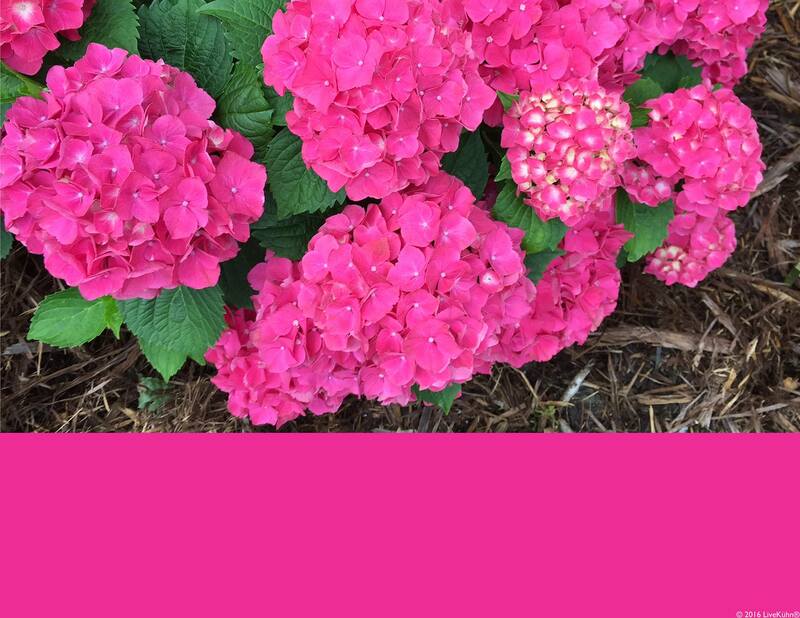 Wouldn't this color make a fantastic skating dress? A moment between the @shibsibs at #4CCTaipeiCity. Looking forward to a great event! Have you ever heard of whipped honey? Its velvety, thick, and creamy texture is enjoyable right off the spoon. But today is World Chocolate Day and we knew of a perfect recipe to share. It combines unsweetened chocolate’s tartness with the whipped honey’s sweetness, tang, and texture. You’ll love it! Your body will love it, too—chocolate’s flavonols (a type of flavonoid and antioxidant) effect your vascular health, help remove environmental toxins, and help your body repair itself. Unsweetened chocolate has zero grams of sugar as well! 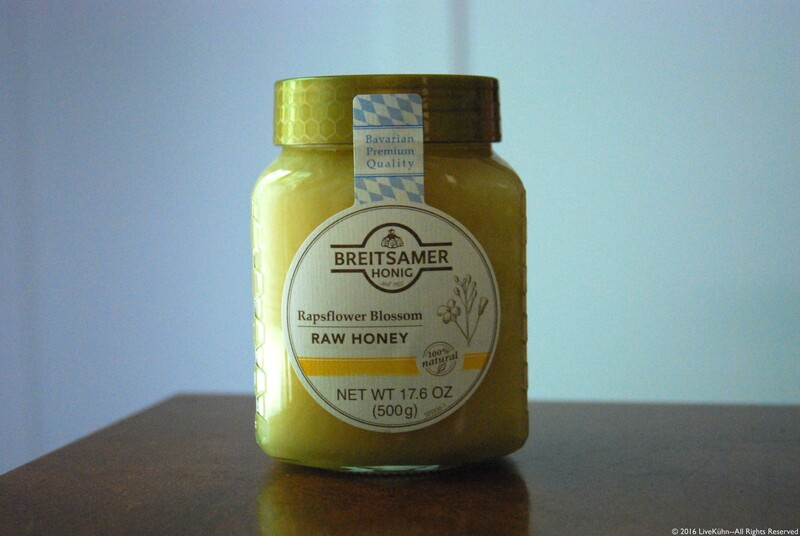 Honey adds the sweetness to this recipe, but also contains many antioxidants and enzymes. 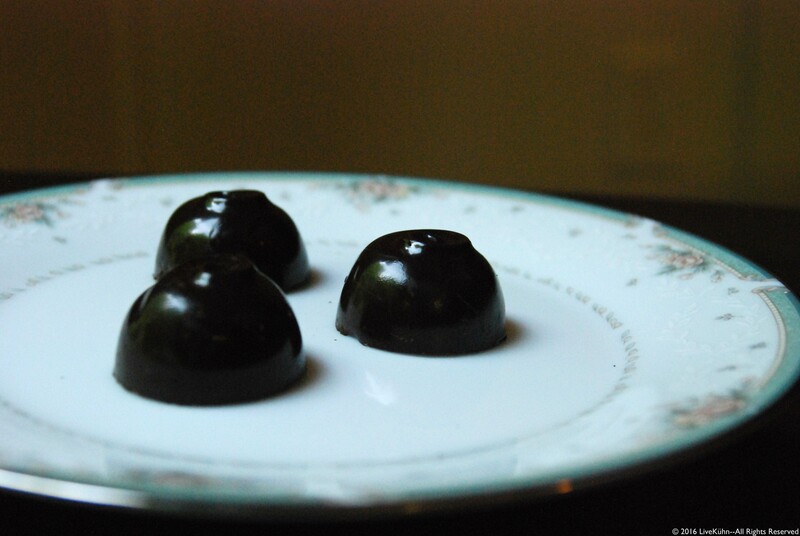 This chocolate and honey pairing is fantastic for your taste buds and the rest of your body! Chop the chocolate into square size pieces and place in a microwaveable-safe bowl. Microwave the chocolate for 30 seconds and stir. Repeat until you can stir the solid chocolate completely into the melted chocolate. Spoon the melted chocolate into the chocolate mold and use your spoon to brush the chocolate up onto the sides. (Do not fill the molds completely, just coat the inside of the mold to make a shell—make sure you leave room for filling and a top layer of chocolate). Refrigerate the chocolate in the mold until hardened. Remove your chocolate mold from the refrigerator and place a dollop of honey in the center of each hardened chocolate shell. Refrigerate for just a few minutes so the honey can firm up. Top the chocolate shell and honey dollop with more of the melted chocolate so the honey is completely covered. Once inverted this layer forms the base of the chocolates. Refrigerate the chocolate mold until the chocolate is hardened. Remove just before serving and pop the chocolates out of the mold. Makes 10 chocolates. Recipe adapted from National Honey Board. Did you find that you BEE-came crazy for these chocolates? Let us know how they turned out for you! 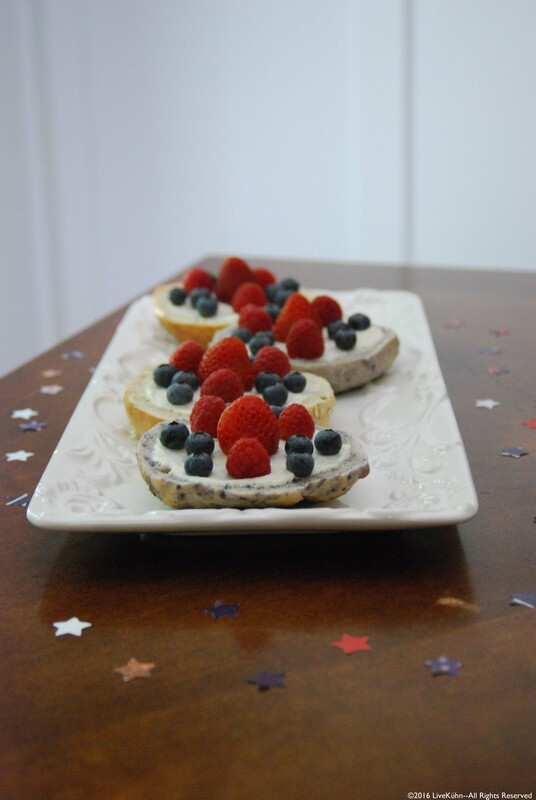 What goes better with the Fourth of July than fireworks, red, white and blue, and fruit pizza? 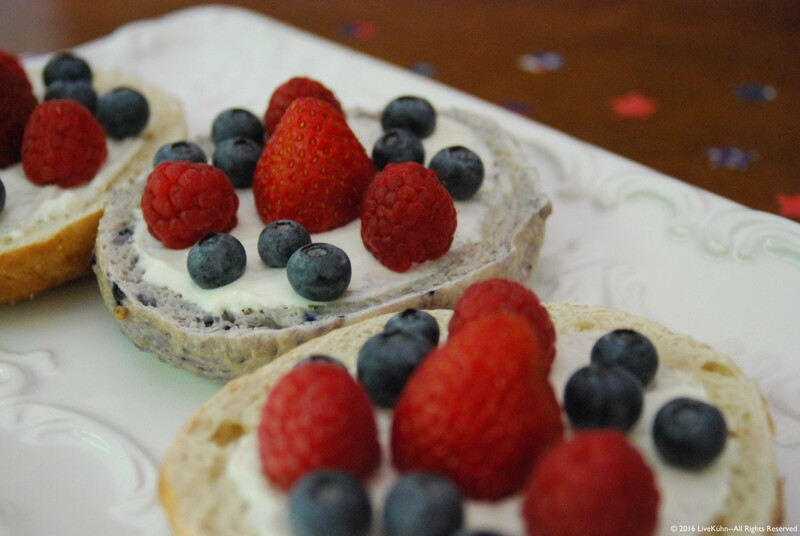 The sweet crust topped with smooth cream cheese and bright berries can even steal the show from the fireworks! After the Fourth, try using any fresh fruit in season from your farmers’ market! It will make a splash at your summer gatherings! Ordinarily, a fruit pizza crust is made of sugar cookie. Our healthy version uses bagels instead. Though delicious, the traditional sugar cookie crust includes 27 times more sugar than bagels, 18 times more fat, and more calories and carbohydrates. In our version of the recipe, bagels replace the sugar cookie. It still tastes like beloved fruit pizza, with lower calories, sugar, and fat, but two grams more of protein! Slice the bagels horizontally into halves and toast them (this prevents them from becoming soggy). Spread about a tablespoon of cream cheese on each half. Wash the strawberries, blueberries, and raspberries. Place them on top of the cream cheese. You should have enough berries to nearly cover the cream cheese surface (see photos). We used one strawberry, three raspberries, and nine blueberries per bagel half. Send us a photo of the Fit Fruit Pizzas you make! We all have it and we all hate it. Fear. 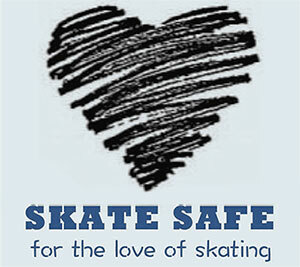 Although very common in figure skating and sports, fear is most definitely not our friend. 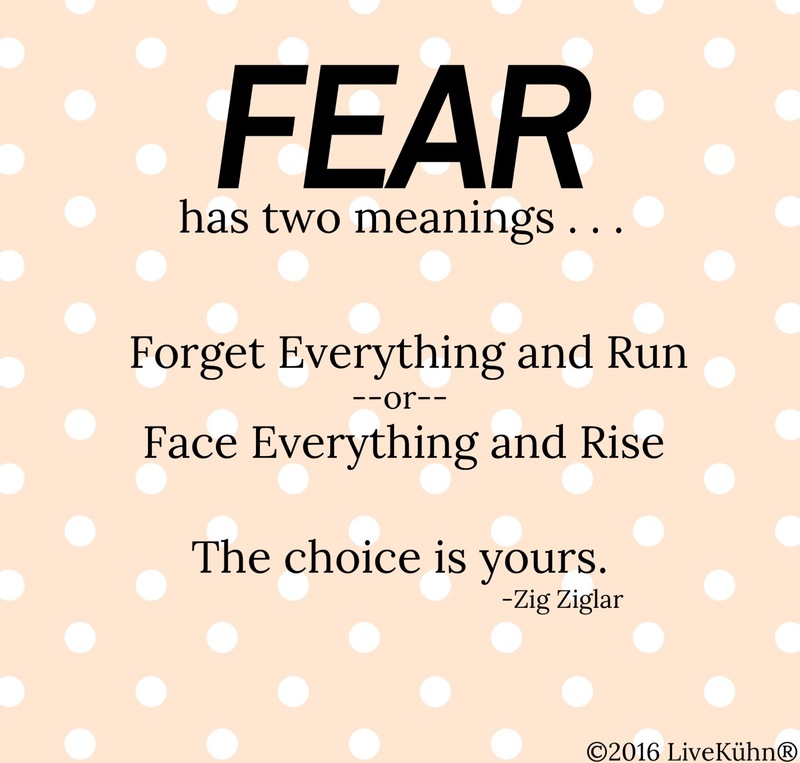 (Note that fear is not the same thing as nerves. Nervousness means that something is important to us, and nerves can be extra excitement that makes performing or competing fun and special!) Fear, on the other hand, creates worry, which creates self-doubt, which creates a negative mindset. Fear can debilitate us. 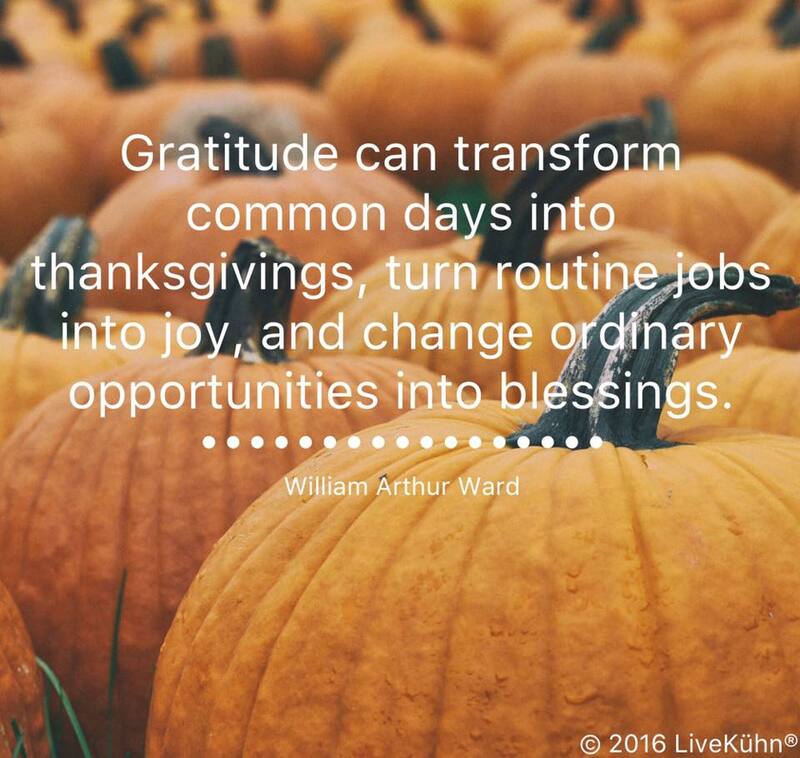 How do we instead debilitate our fear? First, identify the fear. Second, overcome the fear. Identifying fears is essential. Avoiding our fears is a good way to let them escalate. Instead, know what you are afraid of, and then you can conquer it. When you feel fear rising up, think through your fear: What am I worried about? What am I scared it will happen? Why am I worried and scared about it? Now that you know what you are afraid of, you can learn to oppose that fear. Some mental toughness programs and exercises can help you teach yourself to overcome fears. You can also think though your fear: Is this fear rational? Do I have fear even though I am well prepared? If the fear has no real foundation, review how well you have prepared, remember all of the times in practice when your program went right, and think of the encouragement coaches and parents have given—think of all the people who believe in you and know you can do it! I had fear at competitions because I worried about messing up after all of the time I had put into practicing my program well. I was scared of letting myself and my parents and coaches down. I also wanted to do well so much that I was scared of not doing as well as I had hoped. I am a bit of a perfectionist, meaning that too often I strive for making absolutely no mistakes, which isn’t always possible. Don’t be afraid of making mistakes—no one can always be perfect! Instead of focusing on doing something perfectly, I need to focus on doing my best. That is my goal! Another goal that really helped me was focusing on just having fun. Realizing how much I loved figure skating allowed me to enjoy the performance instead of worrying my way through. When I finished, I asked myself if at that very moment I did my best. If I did my best, that is all I can ask for. The same goes for parents and coaches—they can only ask for your best, too. They are there to support you after your best performance and your worst. And always remember, your worth as a person doesn’t depend on your success in sports. For most of us, I think the fear of falling is a two-part problem. We are afraid of falling because we don’t want to get hurt and we don’t want others to think poorly of us. Yes, falling is a part of learning something new, but that does not mean you cannot reduce your risk of injury. First, learn good technique from your coach. Secondly, wear protective gear. 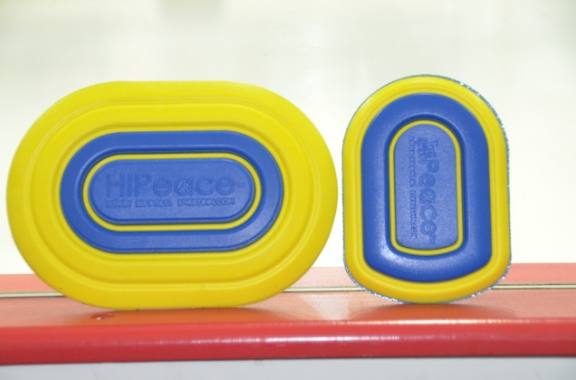 For example, wear padding to absorb impact on falls. You can also wear braces, wraps, or kinesiology tape if you are currently injured or returning from injury, as your doctor or physical therapist suggests. Visualization is also a great way to deal with a fear of falling. Close your eyes and visualize landing a perfect jump. Feel the motions of the jump—the entry, the air positions, and the landing. You can even go through the steps of the jump while off-ice, too. You also can visualize your programs. The reality is, all of your competitors make mistakes. Every figure skater has fallen in the warm up before a competition. Don’t let your fall in the warm up create fear and destroy confidence, because chances are, everybody else has fallen just like you, too. And in all honesty, most people probably don’t care that much about your fall in the warm up—the other skaters are “in the zone” and focused on their warm up, the judges are getting things ready, and the audience is excited to watch everyone skate (if they saw you fall, they are probably cheering for you to get back up and land it next time)! Finally, just realize that we all make mistakes and we all have fears. You can learn to overcome your fears and realize that your biggest fears weren’t that big of a deal at all! Be bold! We hope this article helped you! You can also find many resources online or get in touch with a sports psychologist. Champions never rest on their past accomplishments. LiveKühn®, run by figure skater, college freshman and entrepreneur Rachel Westphal is no exception. Rachel and LiveKühn® proudly announce a new signature product. From the training weight HIPeace™ and TailbonePeace™ in Kühn Blau to the lightweight Competitor in Performance Platinum, LiveKühn® has always been bold. Now, meet Luft, providing even more protection while athletes soar to ever-higher goals.